i'm honored to have this as my legacy. 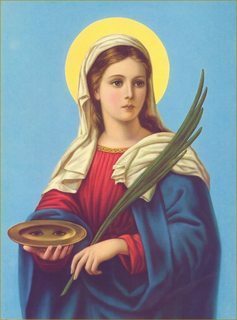 st alicia patron saint of getting people laid! spreading joy and ecstasy to all!